Colorado lifestyle wedding and engagement photographer. 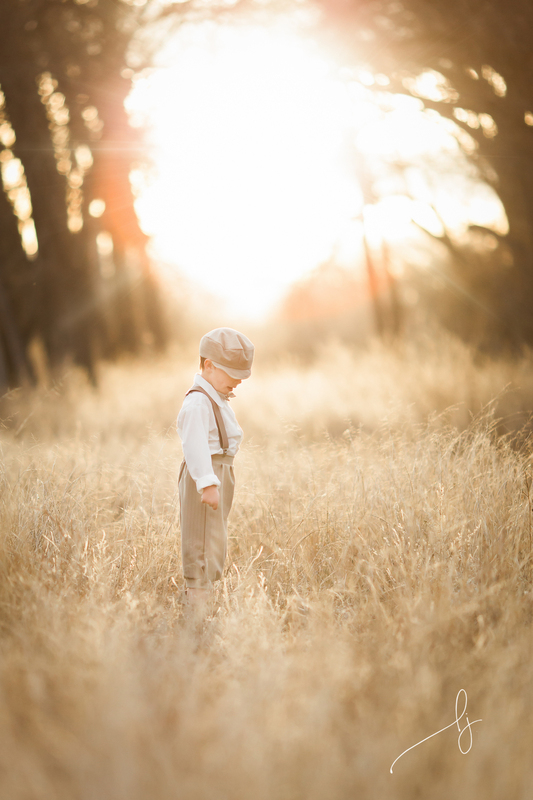 Lily Jean Photography is a Colorado lifestyle photographer specializing in children and families. The weather finally warmed up just enough for us to be able to do my little one's five year photos. 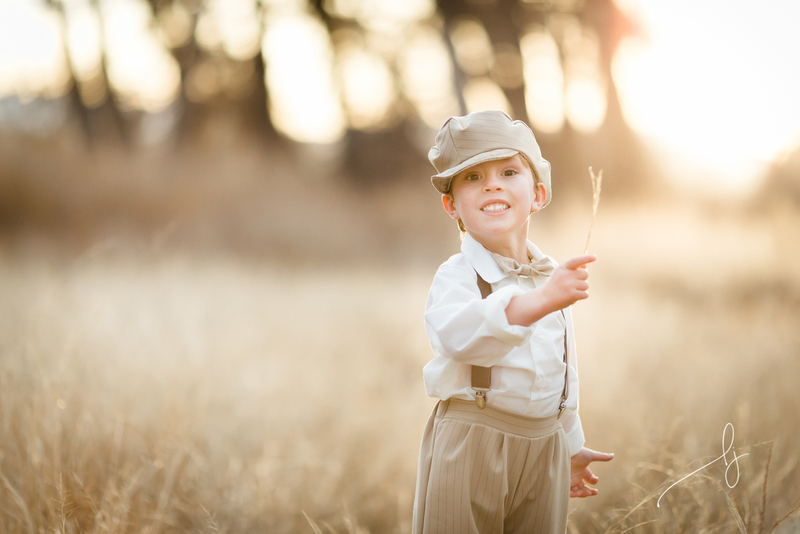 I know this might be the last year that he enjoys dressing up for his photos, or even getting in front of the camera at all, so I decided to go all out and style a vintage "fishing" session at the river! Meet his newest buddies: "Milo" and "Captain Foofaloo". After the river, we took some time to run through a field. Because if you're five years old and running through a field at sunset with your two newest buddies, you're winning at life. 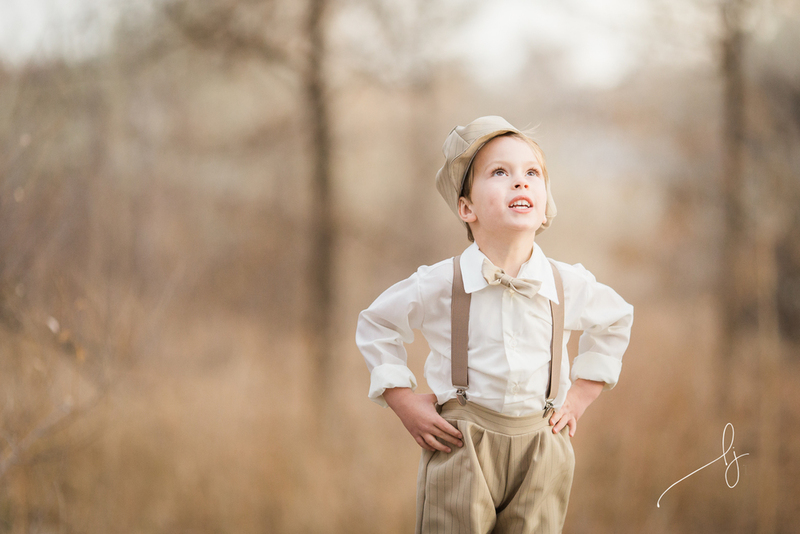 Lily Jean photography is a lifestyle and documentary photographer serving northern Colorado, Fort Collins, and the Denver Metro Areas.